If you are ready to build the sparkling swimming pool of your dreams, let the Majestic Pool Construction team design and build your pool in a way that will enhance both your property and your lifestyle. Our goal is to create more than a swimming pool; we want to help you improve your quality of living and your property’s value. 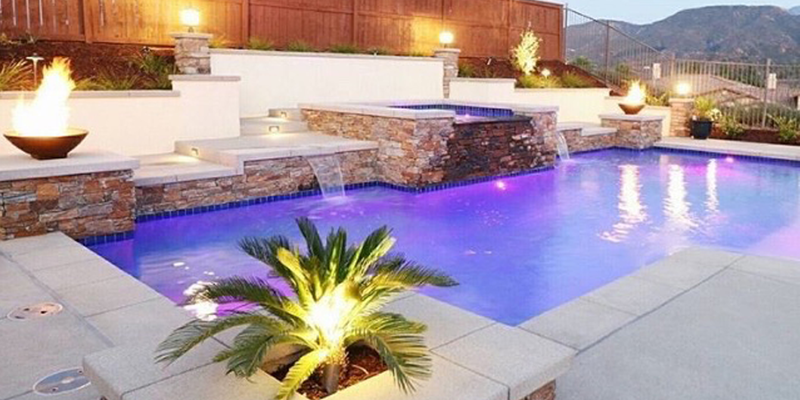 Did you know that a swimming pool can increase your property’s value by an estimated 15%? As a home-owner, you know what a big deal that is! 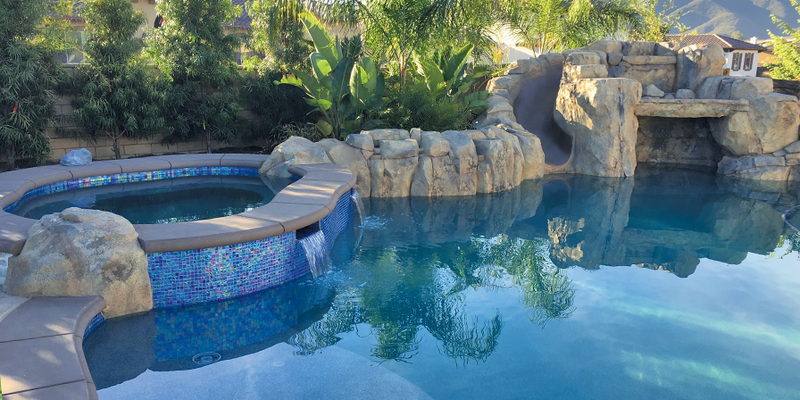 Majestic Pool Construction will help breathe new life into your old, outdated swimming pool in a way that is beautiful, safe and fun for everyone – from small children to elderly guests to furry friends. Our team of remodeling experts will design and build a beautiful, safe space that will give you peace of mind throughout the entire year. 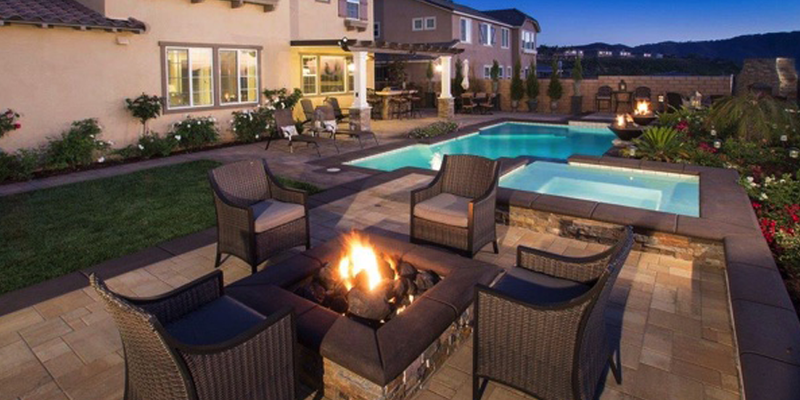 Let us help transform your struggling backyard into a sparkling oasis, where you can have fun – safely – with friends and family. Or perhaps you need a quiet escape from the rest of the world. Whatever your needs, we can design around them beautifully and safely. 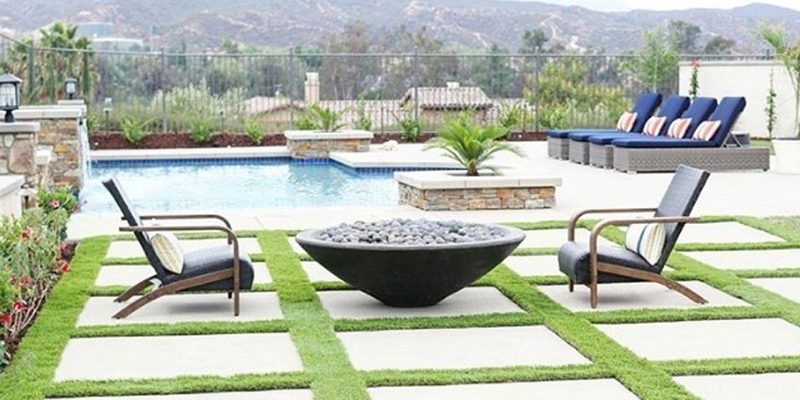 Our landscape designers will custom create a backyard experience that is both beautiful and hassle-free. 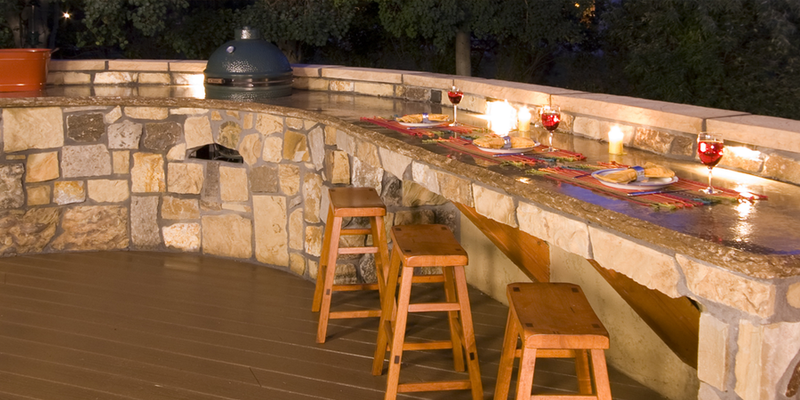 We work closely with every customer to create the perfect backyard experience. Our goal is to create a space designed around every detail of your needs, wants and lifestyle. 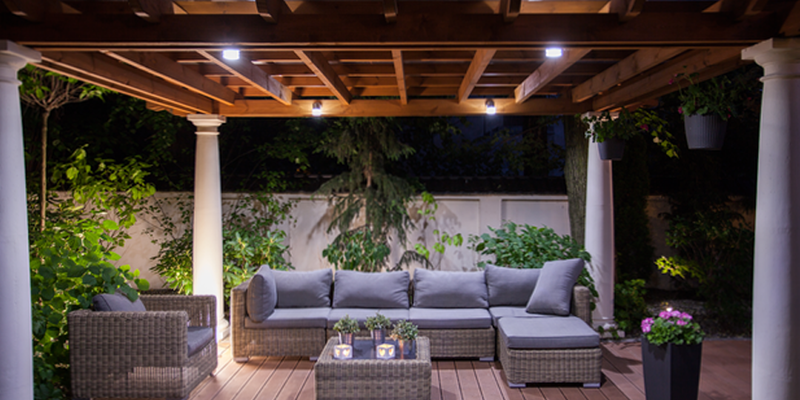 Whether you are dreaming of a lush, tropical backyard oasis or a simple, streamlined space, we can do it! Whether it’s a new trendy look you are after or a subtle, classic look, we can do it! We offer residential and commercial equipment services throughout Canyon Lake, Calif., and communities throughout Southern California. We also offer maintenance services to keep your equipment operating properly. Having equipment maintained will extend their life. All of our pool and spa equipment is environmentally safe and engineered for dependability and performance. We offer the latest in technology from pumps, filters, cleaners, heaters and more. Are you ready to update or in the need for new equipment?